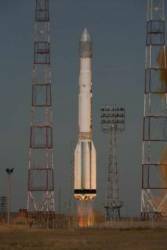 A Russian Proton launcher successfully lifted three GLONASS-M satellites into orbit on schedule Thursday, September 25. Following separation from the launcher’s upper stage, the satellites came under the control of ground operations, according to the Russian Federal Space Agency (Roscosmos) and the Khrunichev Space Center. The spacecraft join 13 healthy GLONASS satellites in the constellation. 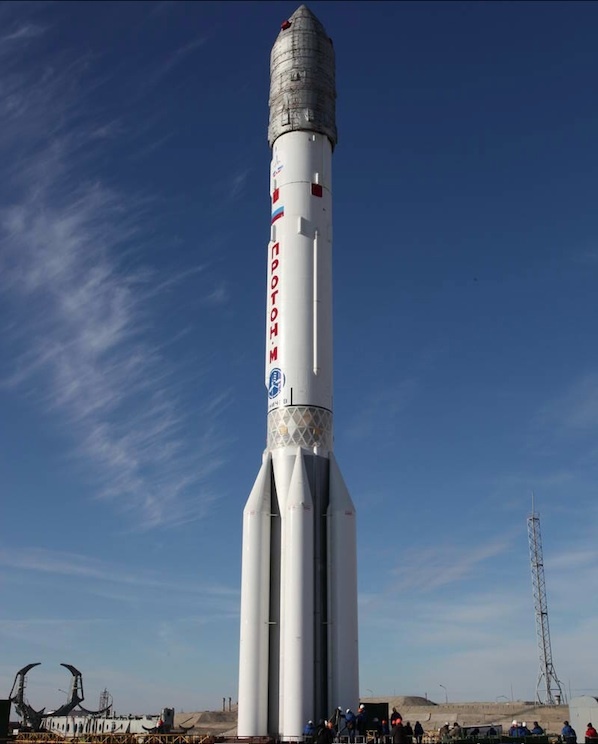 The new satellites are expected to become operational within 45 days after launch. 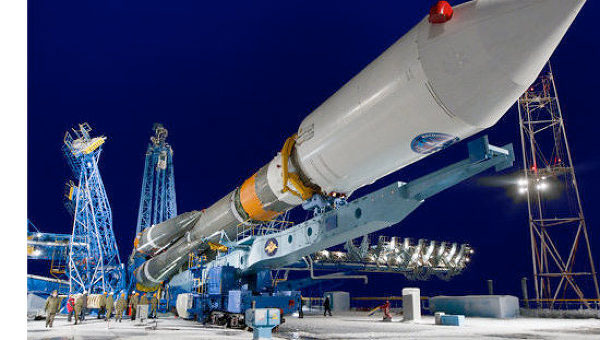 Another launch of three GLONASS-Ms is scheduled for December 25. Meanwhile, Russian diplomats are discussing the opportunities for cooperation on the joint use of GLONASS with Cuba and Venezuela, according to Anatoly Perminov, head of the Russian Federal Space Agency (Roscosmos). The agency would like to establish ground monitoring stations outside the Russian territory in order to improve the integrity and accuracy of GLONASS.